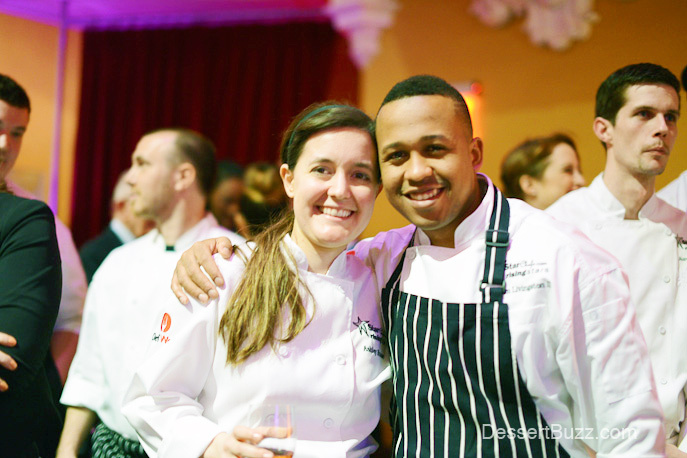 Don’t miss StarChefs 2015 Rising Stars event. Thursday night’s Star Chefs Rising Stars award ceremony was indeed a look into the future of New York’s food scene. They recognized sixteen different chefs, pastry chefs, brewers, sommeliers, restauranteurs and mixologists, all from the NYC area.